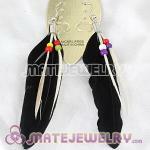 Welcome to Matejewelry online store, We are an oversea professional fashion jewelry wholesaler. 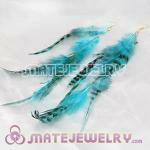 we have feather earrings wholesale, they are extremely beautiful and uses natural feather include peacock, ostrich, parakeet, etc, Feathers vary widely in shape and size and all feathers are handpicked. 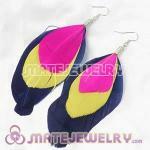 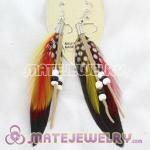 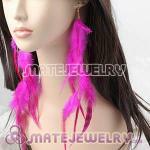 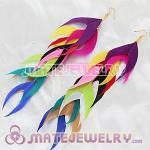 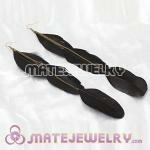 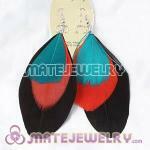 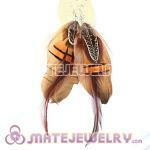 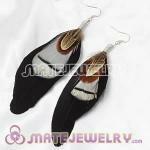 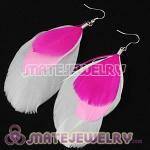 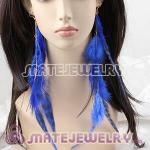 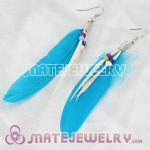 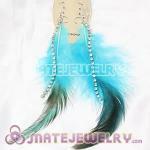 all of our cheap feather earrings are the most available price for you. 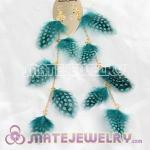 In addition, we also have the fashion peacock feather earrings wholesale, Fashion long feather earrings forever 21 wholesale.Different style feather earring can suit for different occasion wearing; casual simple earring can be a good choice for casual wearing and party.